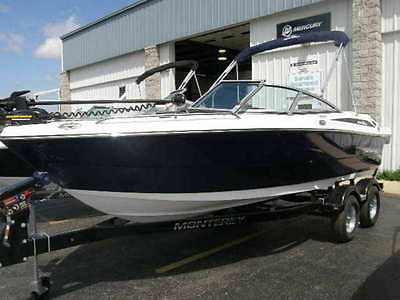 2017 Monterey 196MFS This is the boat you’ve been waiting for, ideal for wakeboarding, skiing, swimming, fishing or just cruising! 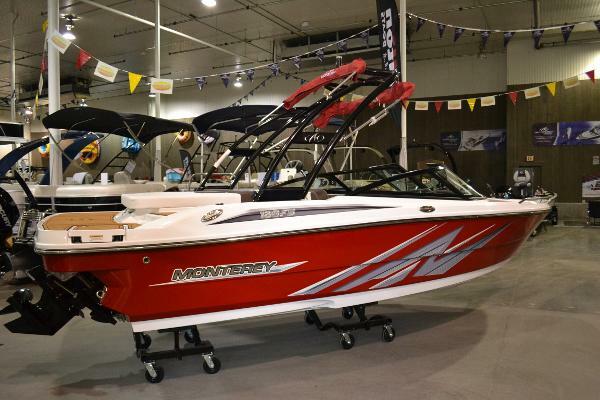 The new 196MFS offers the ultimate in versatility at an affordable price. 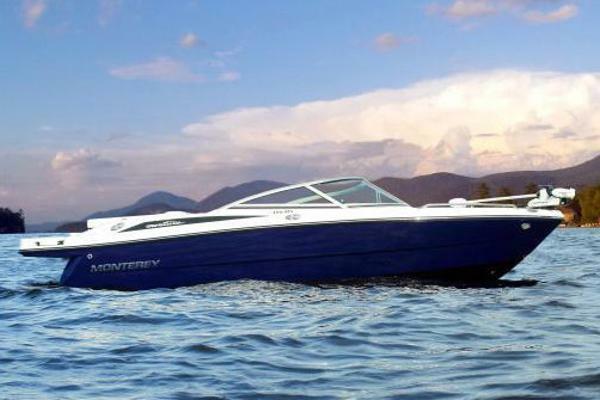 For the anglers, enjoy a day out on the water with all the amenities you could need. And when you’re ready to play? 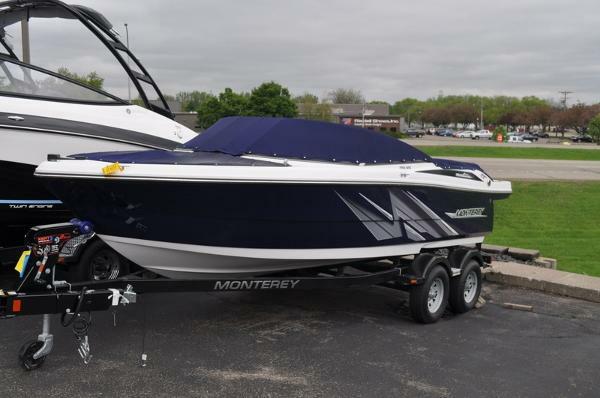 The 196MFS offers dedicated storage areas for your fishing gear and water toys, leaving you the versatility to change your boat from a fishing dream into a luxurious bow rider within minutes! 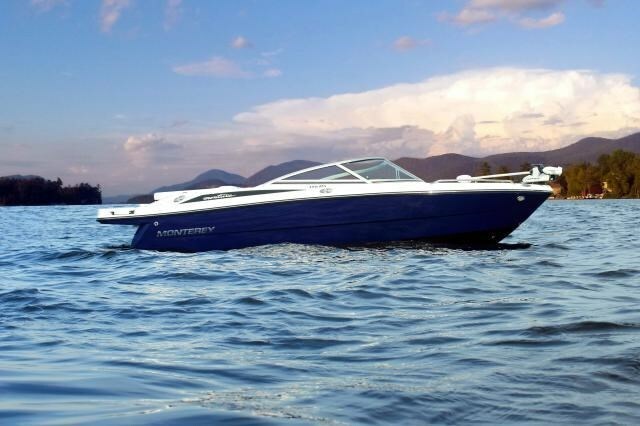 Filled with spacious seating throughout the boat and loaded with amenities, your outings on the water are sure to be more enjoyable!